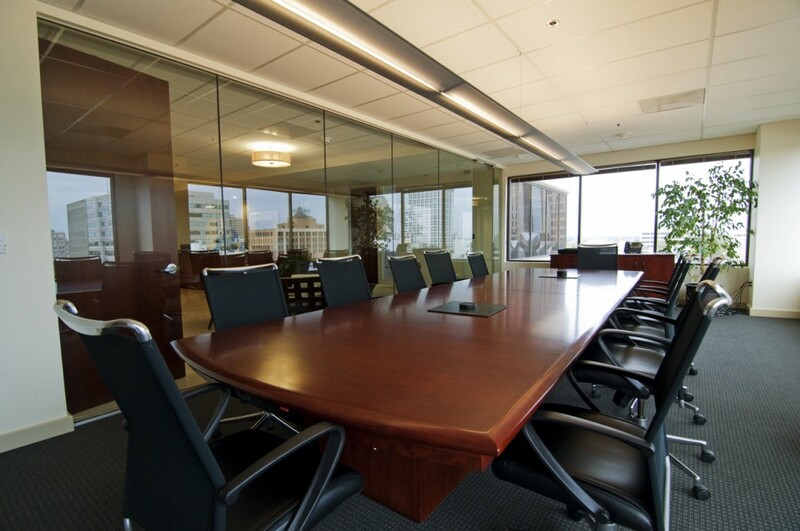 The elegant Capitol view at Pacific Workplaces Sacramento – Capitol, a CloudVO Partner location, is centrally located 1 block from Capitol Mall and 2 blocks from both the State Capitol and the Federal Courthouse. The Light Rail is also located just 1 block away. Clients have access to one of the most prestigious boardrooms in town with a view of the Capitol rotunda, as well as a variety of comfortable day offices and a new coworking space. Beverage service, admin assistance, WI-FI, video conference, and more are accessible. Reserve your seat at the table in the hub of California's movers and shakers. Our in-building parking allows you to avoid the hassles of downtown while providing quick access to I-5 and I-80. Fine dining and The Golden One Center are within walking distance of our partner location.